The Mission of the Yellow Springs Chamber of Commerce is to encourage a vibrant business environment that drives the success of our members while enhancing the quality of life in our community. Access resources on management, marketing, finance and more to help you better understand your business and take it to the next level. We can also connect you to governmental agencies that can provide assistance. 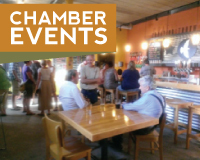 As a YS Chamber member you support the local business community and have access to programs that save you money and provide benefits for your employees. Join the Chamber through an easy online process. 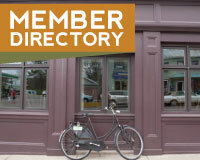 A listing of all of the member businesses and organizations that make Yellow Springs such a creative, vibrant and eclectic community. 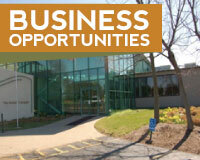 Looking for a place to locate your business? Consider Yellow Springs where you can enjoy the uncommon pleasure of living, working and playing in one community. 4/18 Lunch & Learn Your membership provides discounts and other benefits. Have lunch on us and learn how you can save money and help your employees. 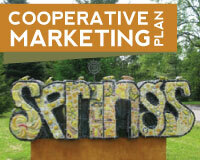 The Chamber provides a comprehensive cooperative Marketing Plan to our members as a way to pool marketing dollars and effectively market the Yellow Springs brand.